I'm a little bit of a nail polish junkie...which is what happens when you have zero time to go get manicures. I have tried every brand and colour. 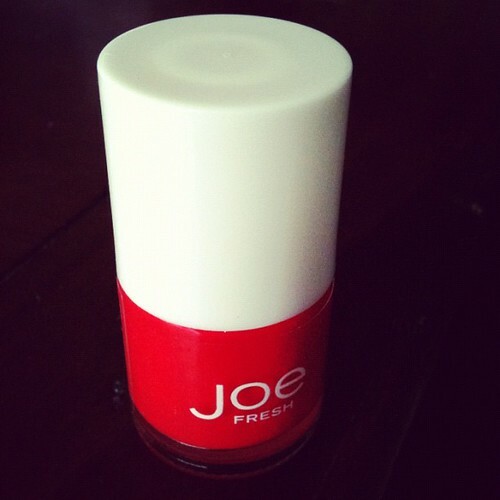 But my new fav is this one, Joe Fresh 'Tomato'. It's the perfect colour. I'm definitely going to stock up on it. 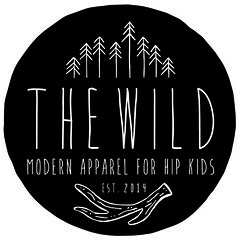 They have more amazing colours for spring that you can check out here. Ugh, I need them ALL. Me too!! There is just no time for things like that, ha ha, I wish I could have a spa day SO BADLY.